Other than for telling time wristwatch has been and still is one of the best fashion accessories that you can get. Whether you are a man or a woman a watch can make or break your clothing combination – a small yet powerful thing. And if you were thinking that it is fine to go without a wristwatch believe us there are many benefits to it. It adds on to your style and makes a statement. When buying a watch there are a few things you should consider – the style of watch, the material it is made out of, features and of course price. And though your budget is a major factor when buying a watch it doesn’t mean you will have to buy a low-quality piece. 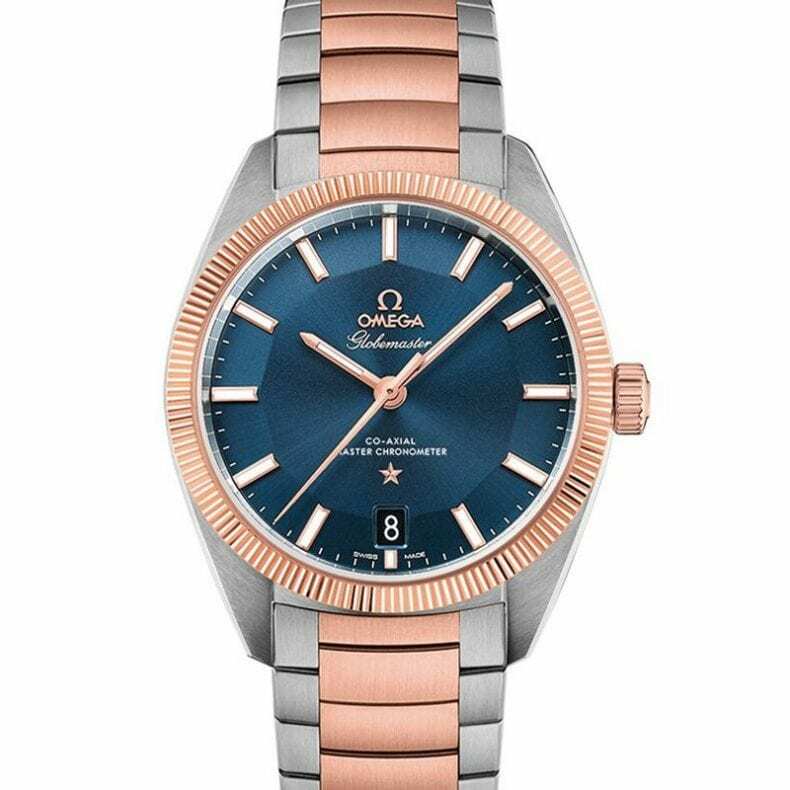 On the contrary, as the market of watches is constantly growing the prices are going down and know you can buy an Omega dress watch that will make you a star of the event you are attending without breaking your budget. Though wristwatch is an excellent fashion addition you still have to know some rules when it comes to combining it with certain outfit and clothing pieces. Let’s take a look! If you are wearing a black/white tie outfit never go for any watch apart from a regular dress watch. Anything else would make you look funny and wouldn’t achieve the effect you were hoping for. If you are going for a business formal outfit apart from the dress watch you can go and put on the dive-styled watch as well. It is still elegant and accompanies your style. On the other hand, if you are rocking a casual elegant combo almost any type of watch can be taken in consideration (apart from plastic strap watches of course), and same stands for casual wear as well. But remember never wear a dress watch with a casual daily outfit. Though you maybe didn’t think of it the material your strap is made of is really important. A general norm is that a watch with a leather strap goes better with formal elegance and black/tie suits while the one with a metal strap is an excellent addition for casual elegance and casual wear. Along with the two main rules mentioned above, you should know that leather always goes with leather and vice versa. What does this mean? Well if you are wearing leather shoes with a 100% leather belt then your watch should have a leather strap as well. On the other hand, the one with metal one goes better when if you are wearing rings, cuff links, or belt buckles that resemble the strap style on your watch. Last but not least we would like to mention the impact that wearing an heirloom watch can have. Though it might not be in trend an heirloom watch is an excellent point to start a conversation on and you might even mention your family’s legacy. Apart from that, it goes really well with business and formal outfits and you are sure to stand out from other people attending the event! Most people wear a wristwatch as a fashion piece without even thinking that it can make an even better impact if they followed certain rules of combining outfit and watch style. 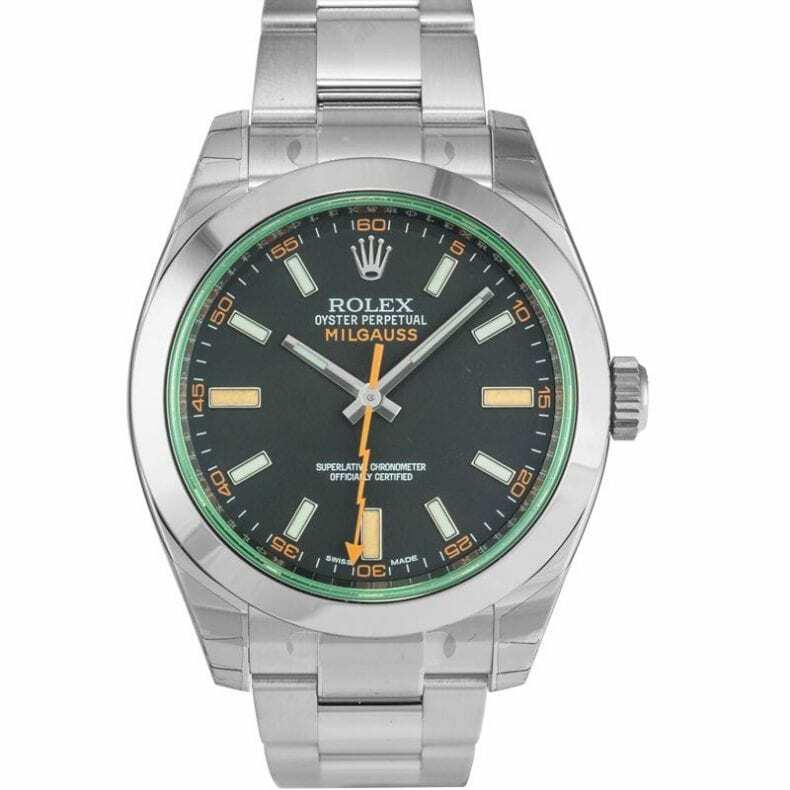 And with the market growing you will now be able to even get affordable Rolex pieces without it taking a huge bite out of your budget. Above mentioned are a few tips that should give you a better insight and help you the next time you dress up!